Ready-mixed concrete batching plant is a machine which batches the raw material of concrete according to a certain proportion, then mixes and stirs according to the process, and then produces a certain performance of concrete. Although various factories produce different types of concrete mixing batch plants, but the models and composition structure are same. 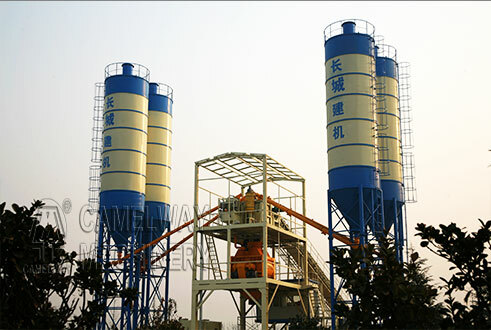 Currently, the most popular mobile concrete batching mixing plant in the market make the computer as the control center which can control all kinds of the raw materials be batched automatically, mixing, discharging and tipping will be taken automatically, and there also are some other functions such as: data statistics, statement and print.